And there we were at Kajang.He drove super fast,and the 3 girls sitting behind are screaming every moment he drift!! 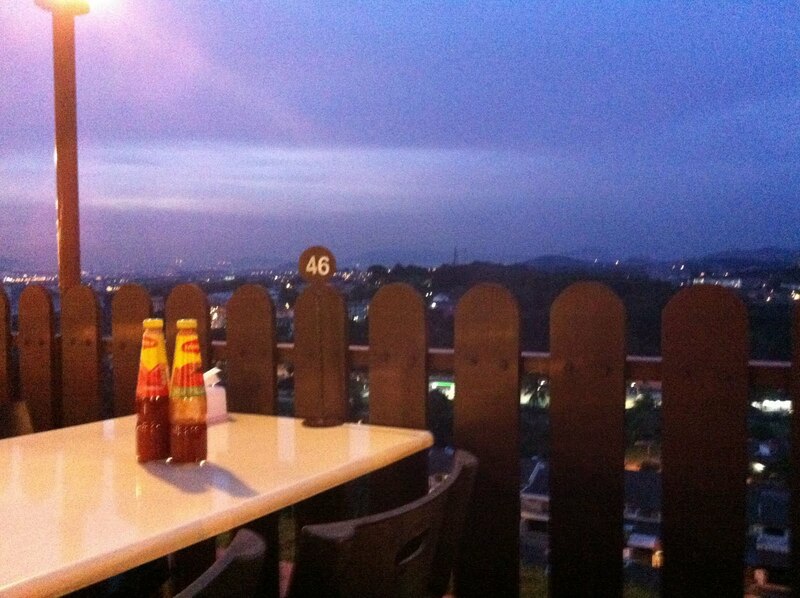 The price is OK for eating in KL area with such nice scene. Everything should add a bonus provided we are not tired. 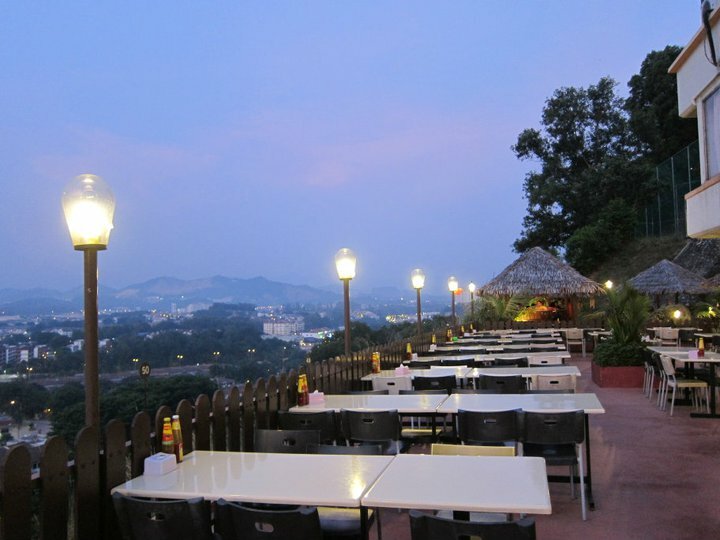 We should find another time visit this place with nice dressing and also a right time!